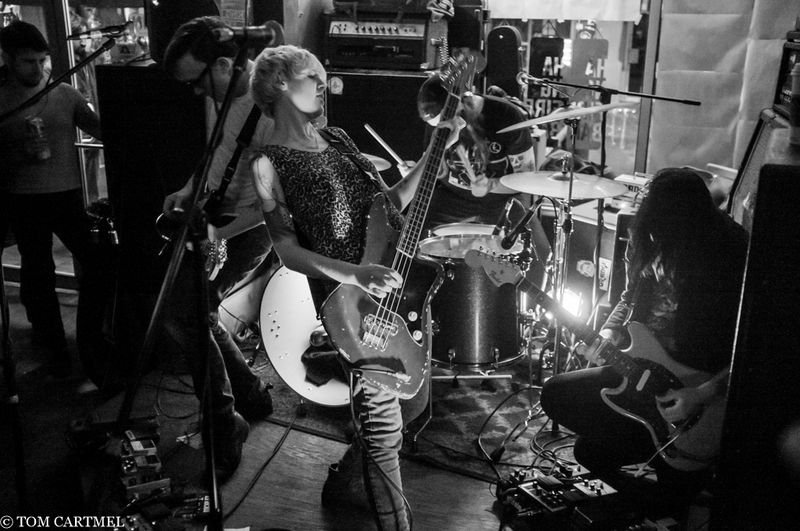 Those ever cool shoegaze cats in Creepoid have recorded some brand new tunes. 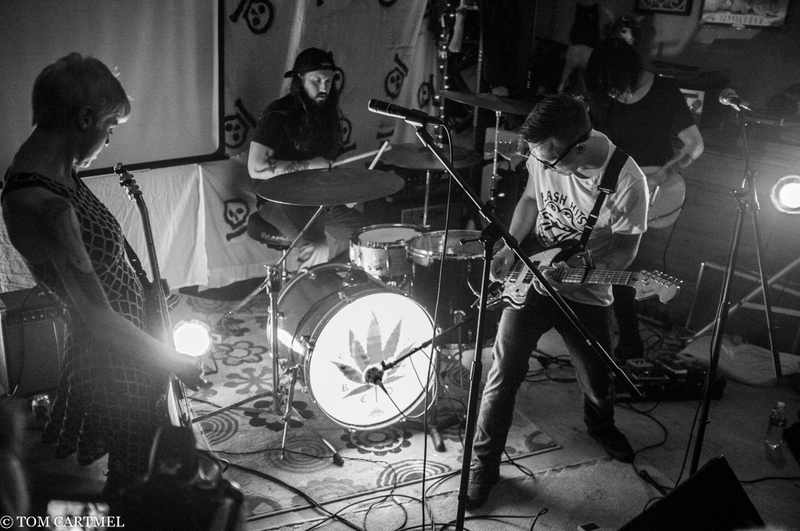 The Savannah-based, Philadelphia transplants just released a 33 second teaser of their next album, which was recently recorded with veteran producer Peter Mavrogeorgis at Dollhouse Studios in Savannah, and is due out in June of this year. They’ve also announced they are teaming up with Collect Records (Sick Feelings, Thursday, Black Clouds, Vanishing Life) for their third studio album. They released the EP Wet Bread with Graveface Records here in Savannah last year. 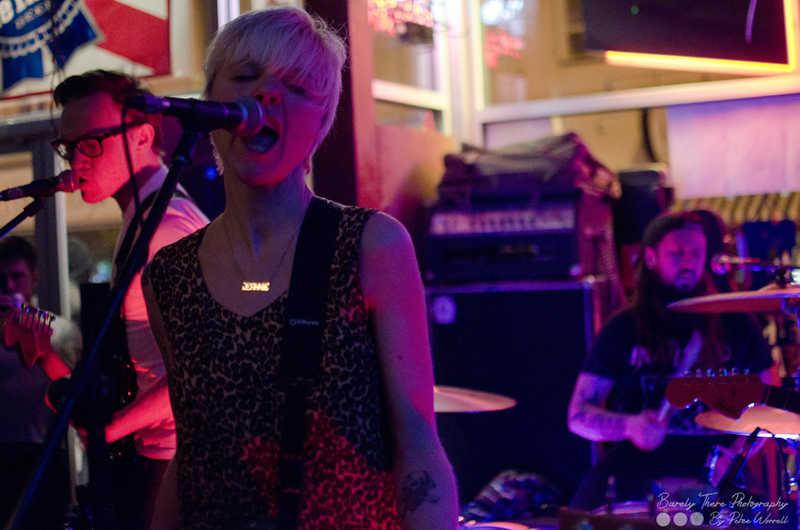 Creepoid continues their “on tour forever” circuit, just finishing eight dates with Against Me! 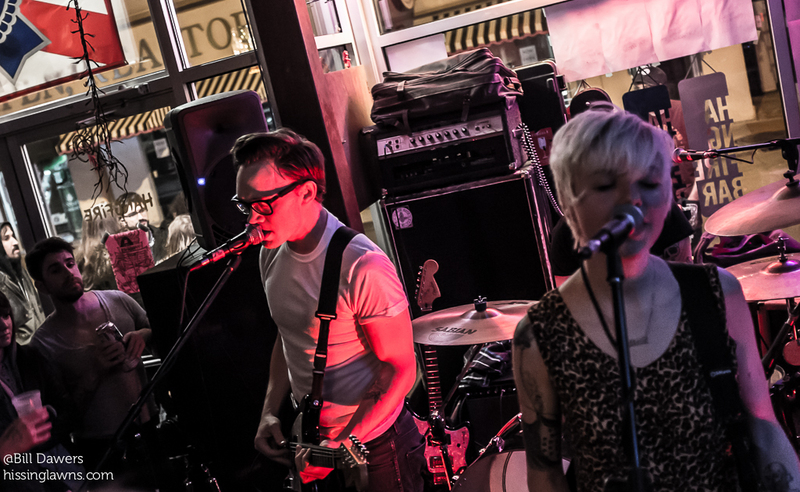 They are currently on a 15-date swing with A Place To Bury Strangers that ends at South by Southwest. 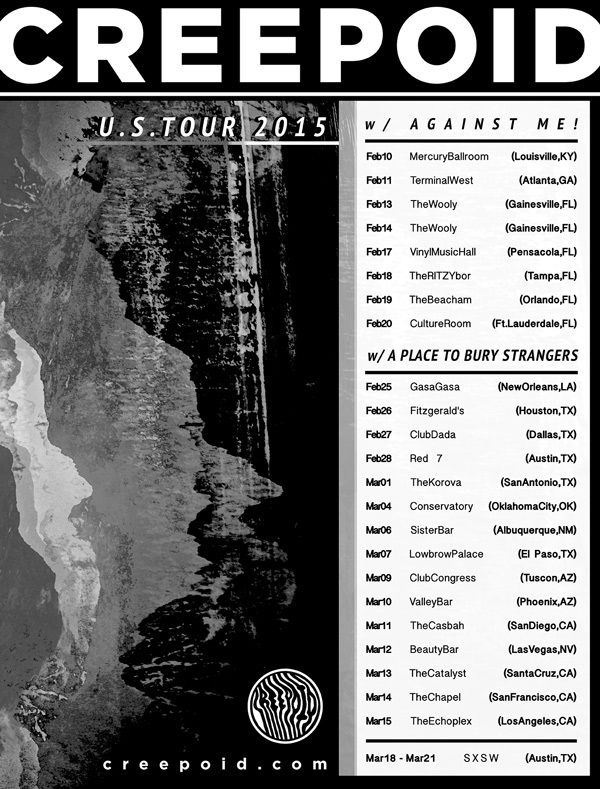 (See the full tour schedule below).